As we begin the New Year, I can’t wait to get back to the parks for my first visit of 2019 to experience some of my favorite attractions! 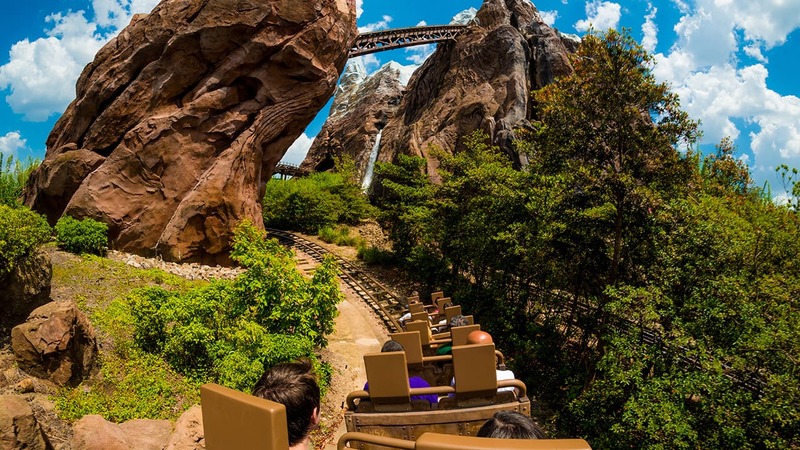 Whether I’m planning a full day in the parks with my friends and family at Walt Disney World Resort or going on a quick visit to one of the parks at the Disneyland Resort, FastPasses make it so easy and are a real time-saver when we get to the park! If you’re familiar with the FastPass service, you probably know about the perfectly-themed clocks at each attraction that tell you when it’s your assigned FastPass time. How well do you know the clocks of Walt Disney World Resort and Disneyland Resort? Put your knowledge to the test with this quiz that’s sure to stand the test of time! Did you know that Citizen Watch is now the official timepiece of Walt Disney World Resort and Disneyland Resort? Be on the lookout for these new FastPass return clocks and Main Street icons the next time you visit Disney Parks! 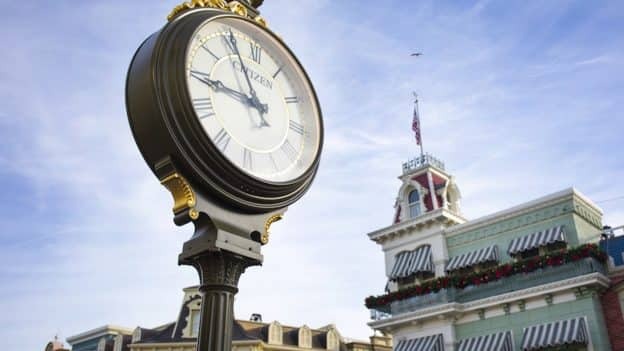 Share QUIZ: How Well Do You Know the Disney Parks Clocks? Correction: The third one is actually from Grizzly River Run, not Jungle Cruise. This was fun to play. I didn’t notice some of the clocks around the rides before either. Thanks!